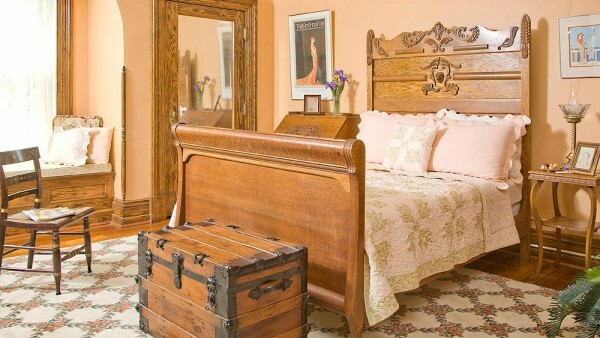 The Carriage House Inn Bed and Breakfast in Lynchburg, Virginia offers four spacious bedrooms in the mansion with their original and beautifully preserved hardwood floors, coal burning fireplaces (non-functioning), brass light fixtures, radiators, claw foot bathtubs and many of the original components of the rooms. 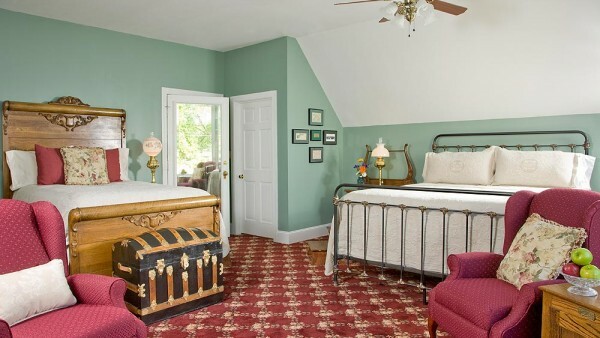 There are two additional guest rooms in the carriage house (adjacent to the mansion), each with private baths to include an antique claw foot tub and a separate shower. 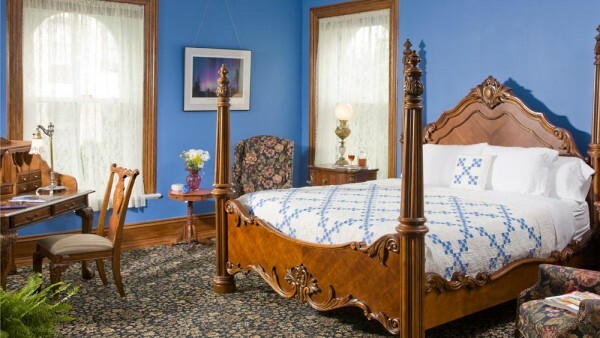 Each room has a unique ambiance and is furnished with antiques and/or reproductions of period furniture. 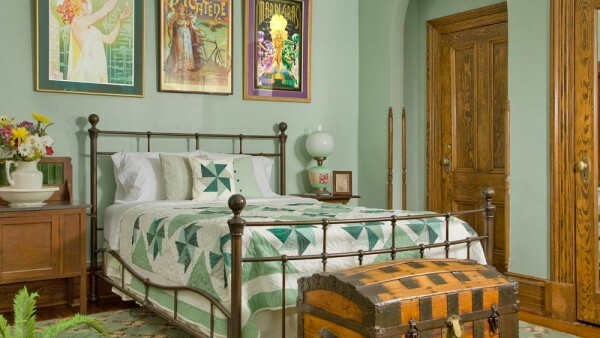 The guest rooms in the mansion are named after members of the Watts family, the original owners of this fine home who lived here from 1878 to 1928. The room rate is based on single or double occupancy. 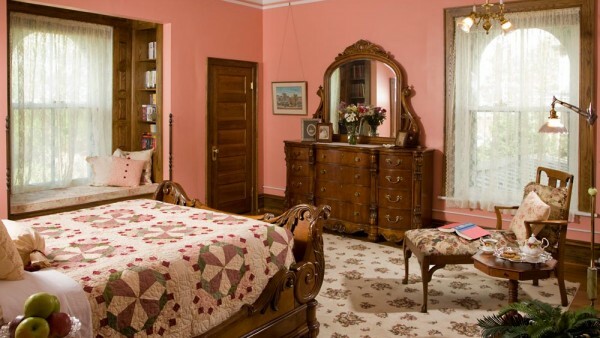 The maximum occupancy for each room in the mansion is two people per the City of Lynchburg. 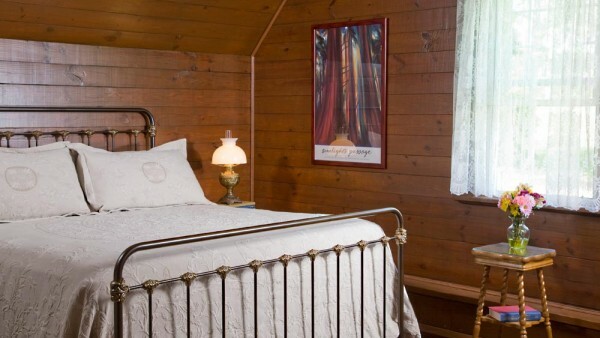 In the carriage house we can accommodate up to four people in each room. Again, the room rate is based on single or double occupancy. There is a $35.00 per person per night additional fee for more than double occupancy. Please note that Sunday and Monday of a holiday weekend will be charged the weekend rate. Some weekends require a two or three night minimum. Payment: Payment in full is required at the time of your arrival. We accept Visa, MasterCard, traveler’s checks, personal checks or cash. Corporate Discounts: Available to the business traveler Sunday through Thursday, call for details.